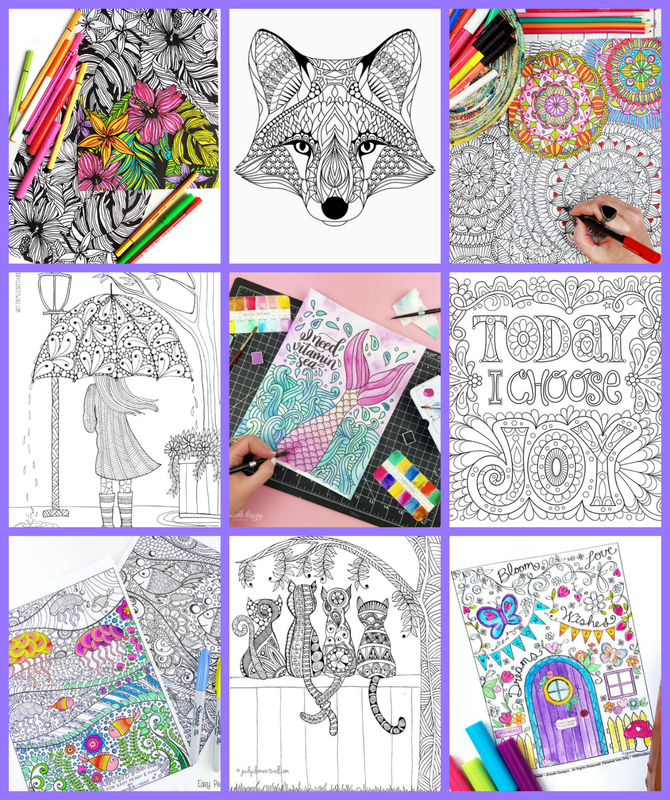 FREE Adult Coloring Pages – these free coloring sheets are perfect for grown-ups or older children who are looking for a challenge! 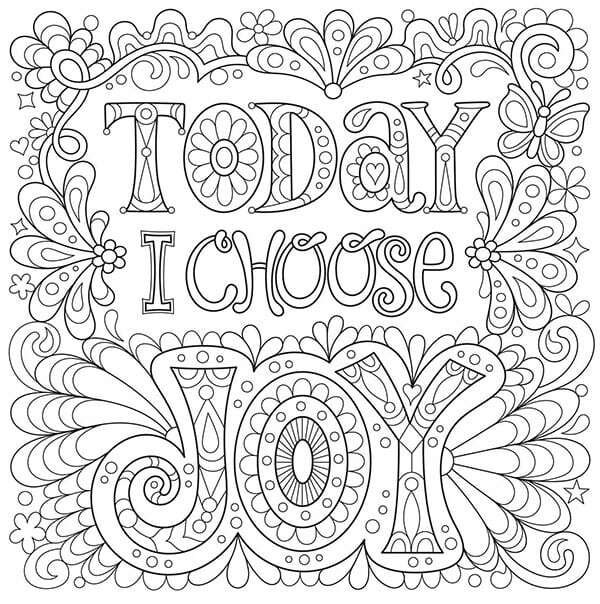 Free printable coloring pages for adults are a great way to relax, unwind, and de-stress! 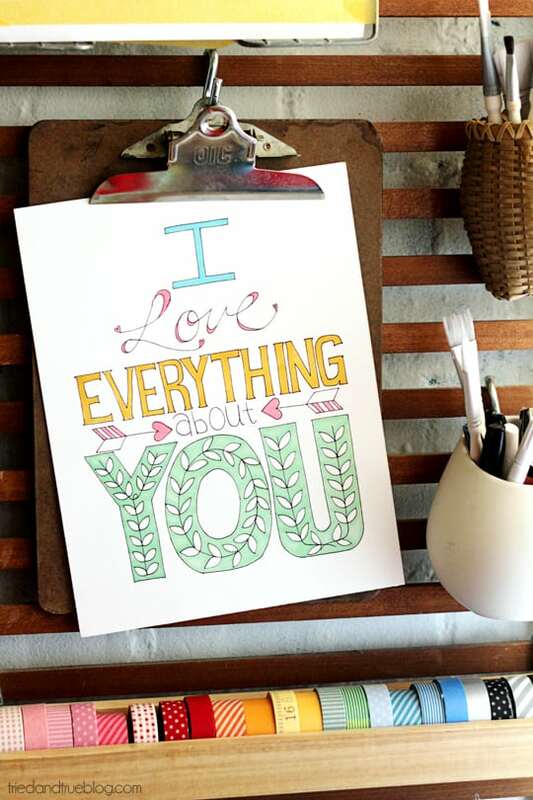 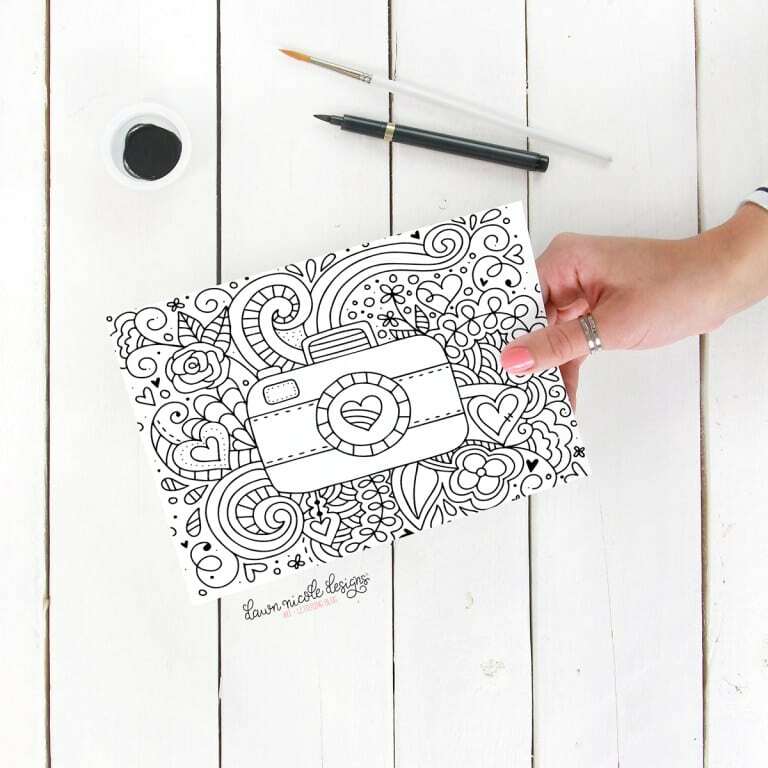 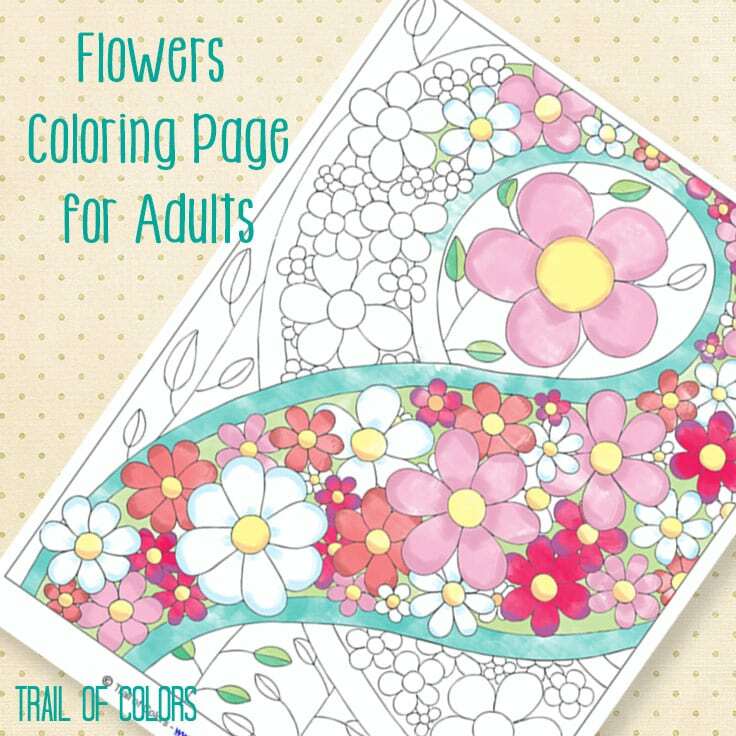 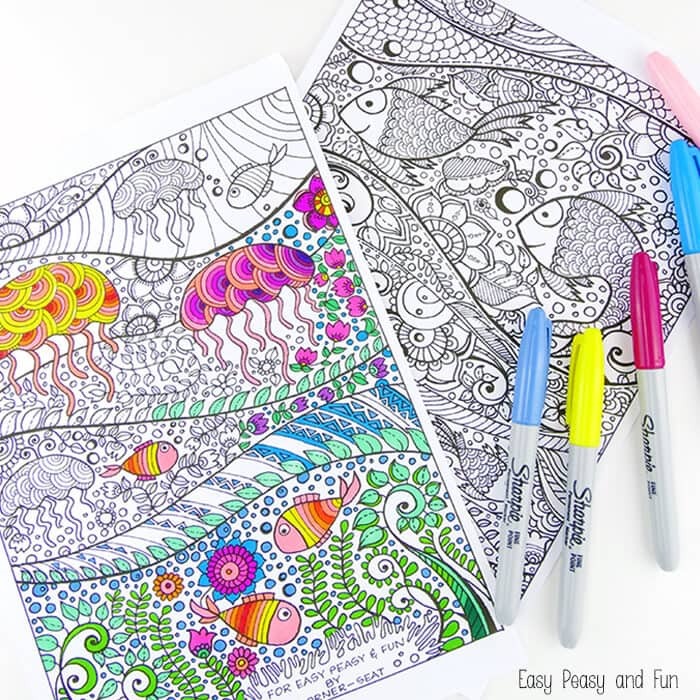 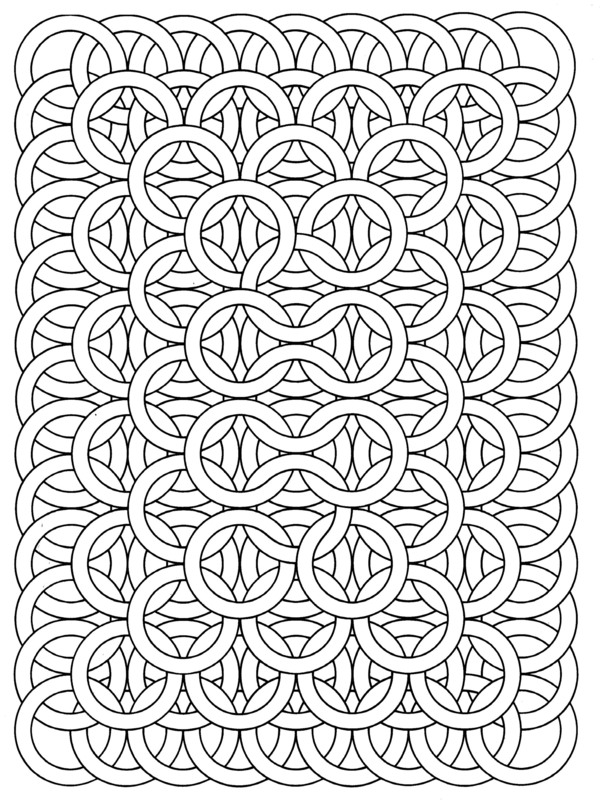 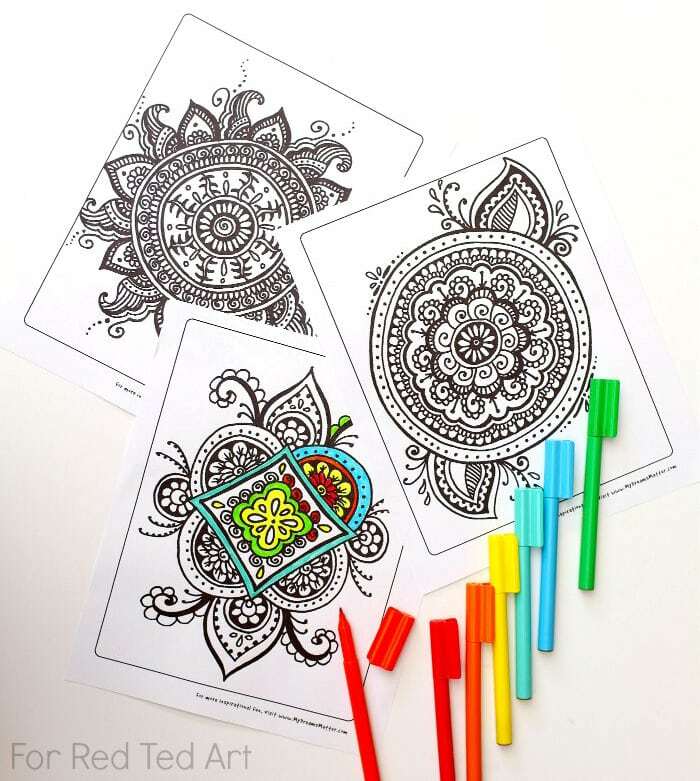 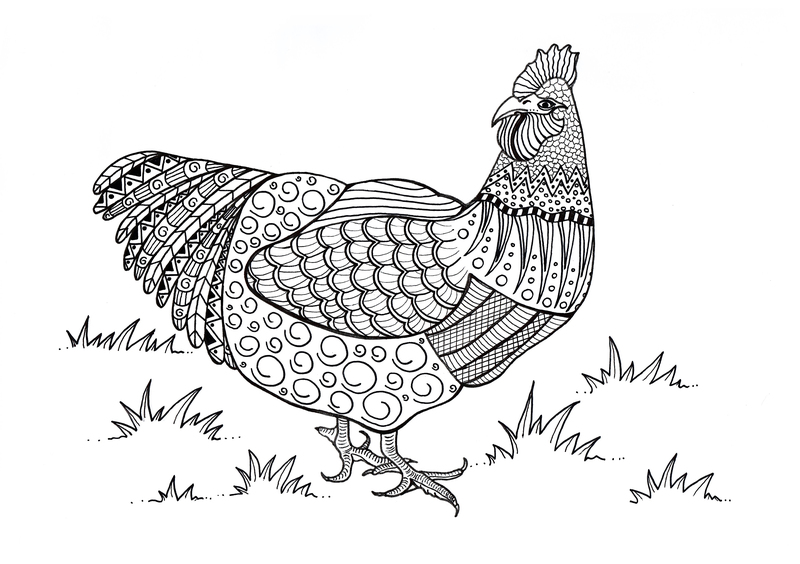 Coloring pages are all the rage these days, and for good reason! 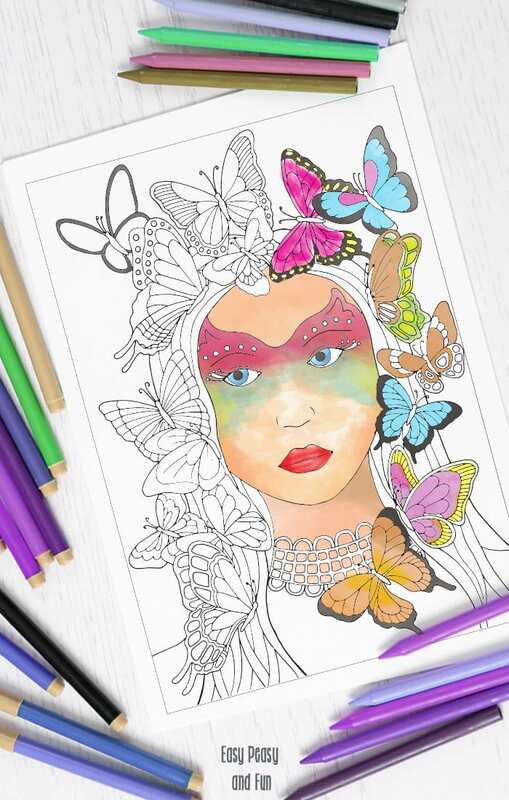 Coloring is a relaxing and soothing creative activity that can help people lower stress and anxiety, increase focus, and promote mindfulness. 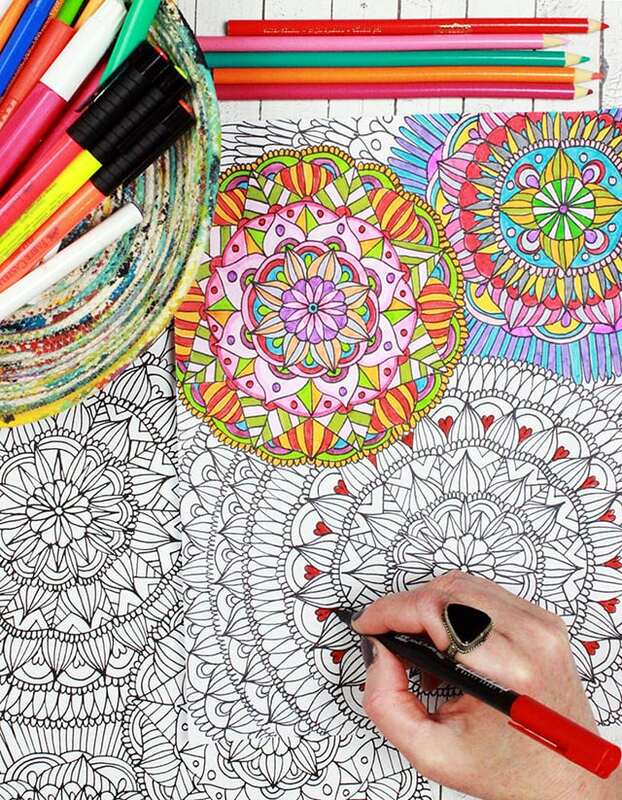 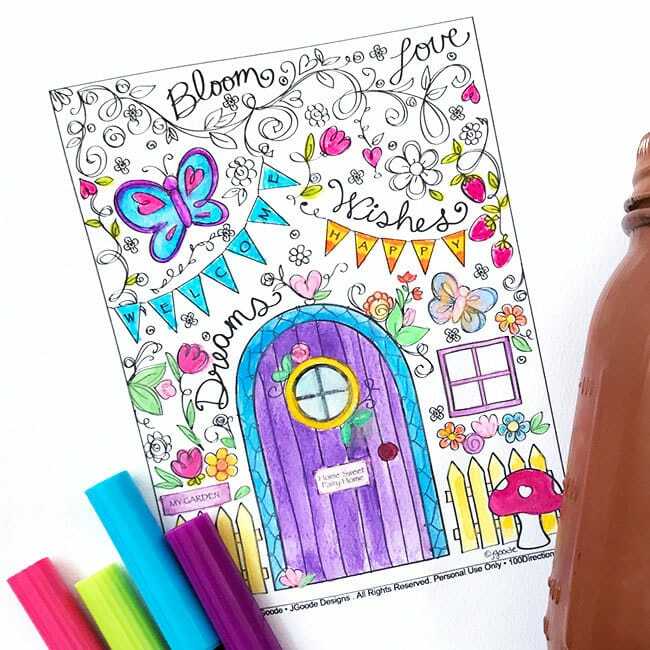 These free adult coloring pages are perfect for grown-ups who are looking to unwind after a stressful and busy day, and they’re also great for older children who have outgrown basic coloring books and are looking for more of a challenge. 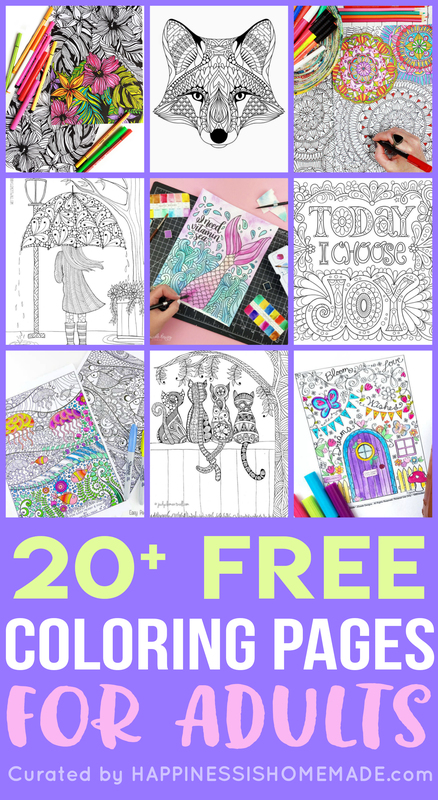 Oh, and did I mention that all of these coloring pages for adults are FREE and easy to print from your home printer? 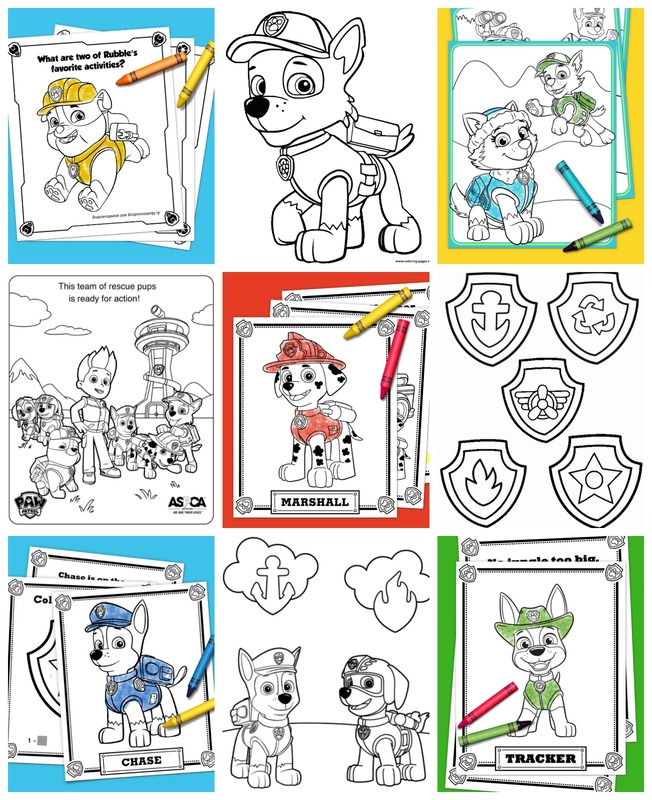 Simply click the image or the link below each photo to print out each of these adult coloring pages and get coloring – easy peasy! 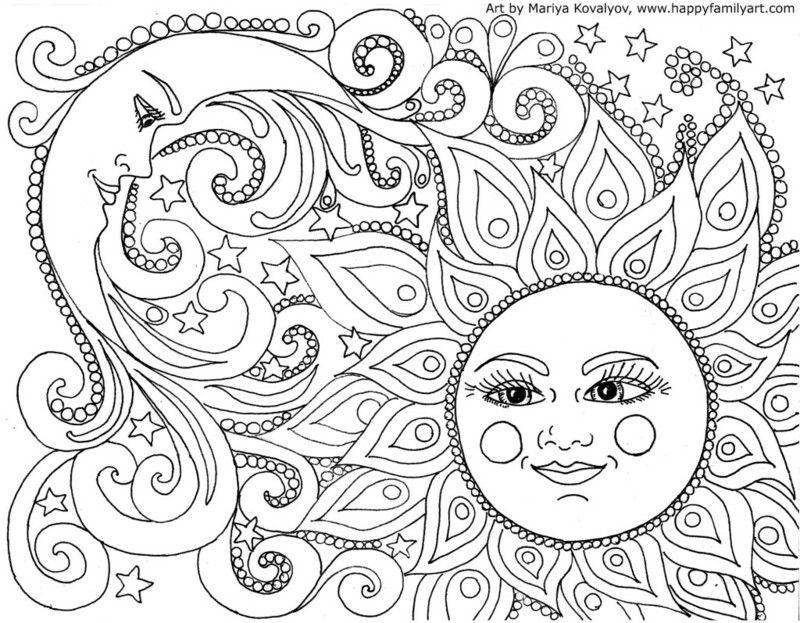 I hope you love these adult coloring pages and that you’re feeling more relaxed a less stressed already! 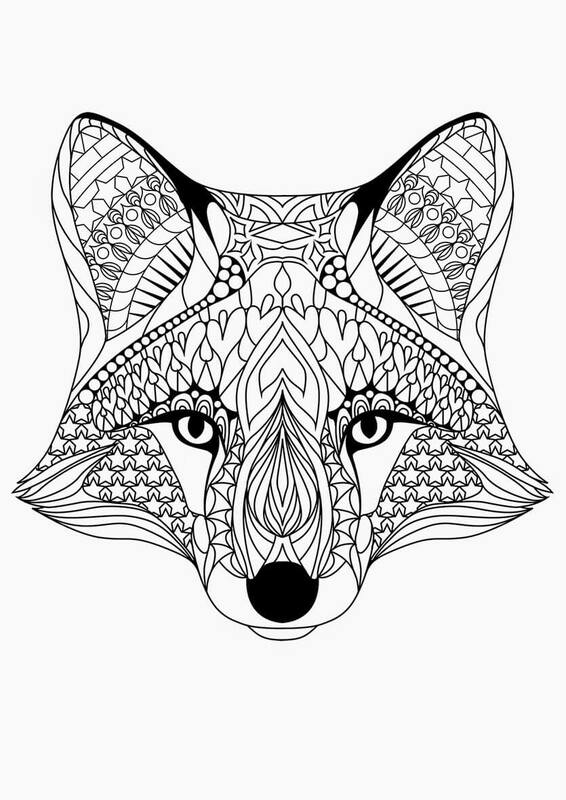 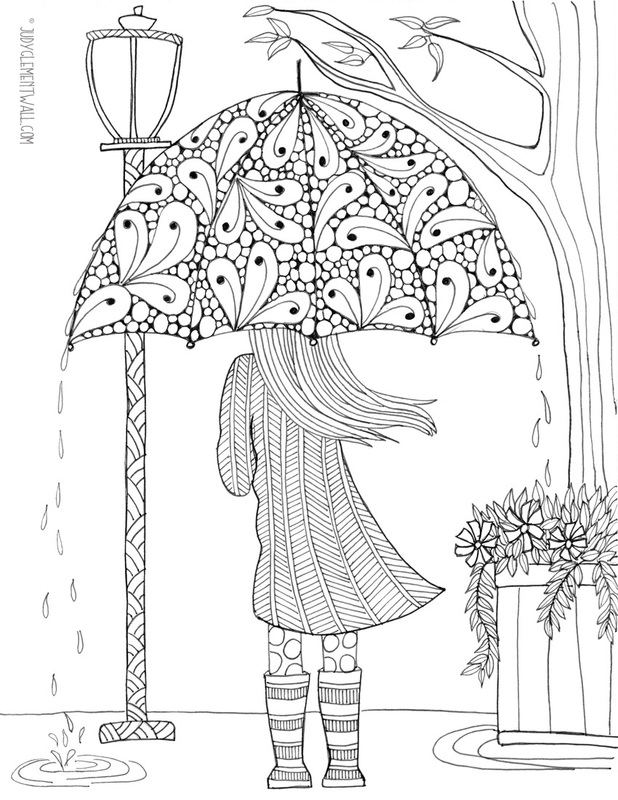 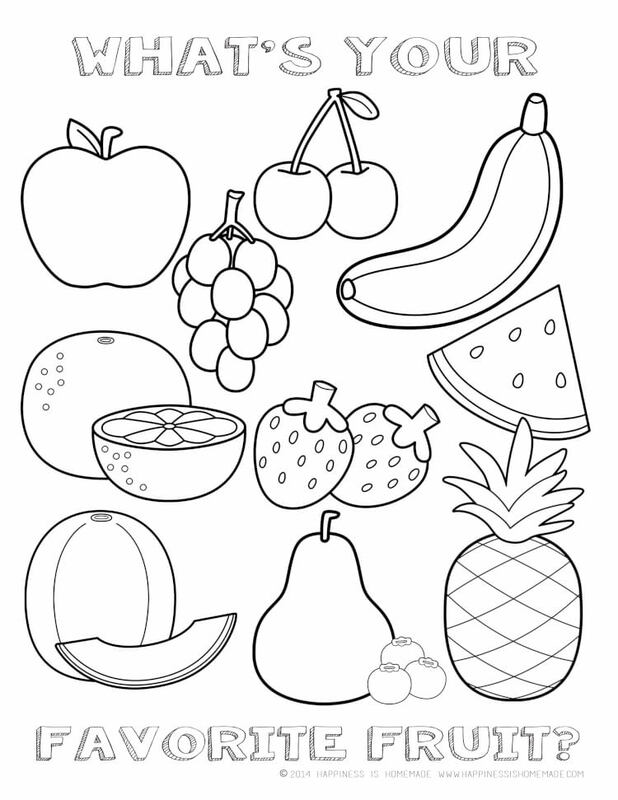 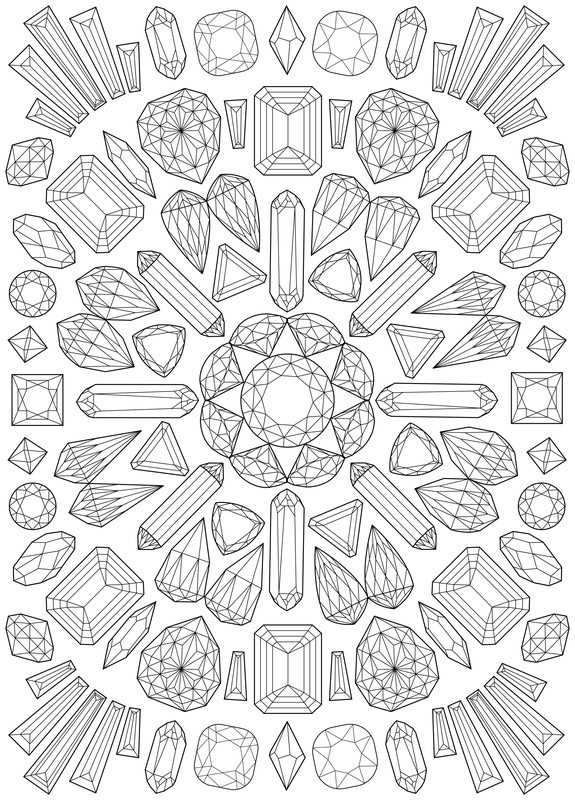 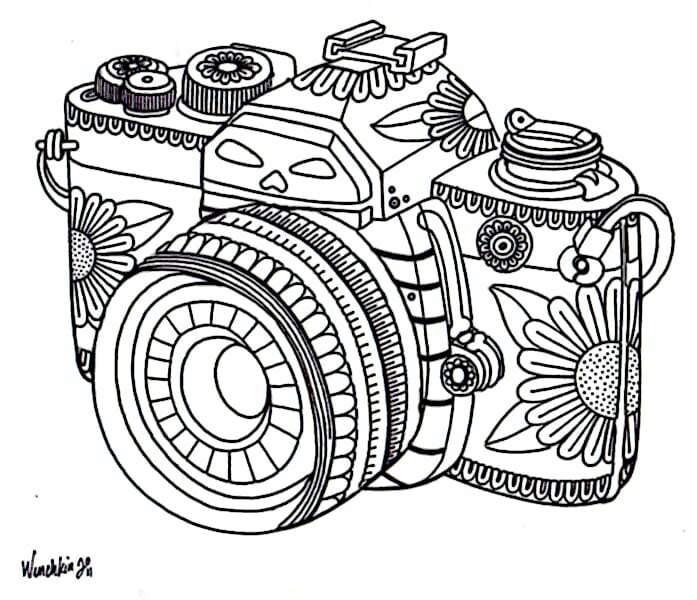 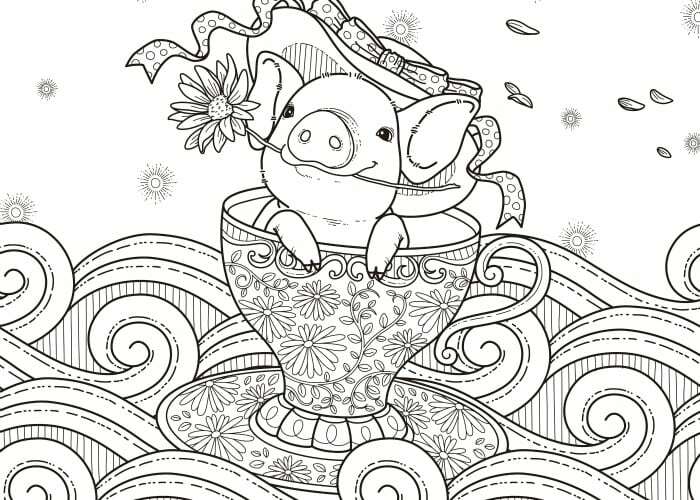 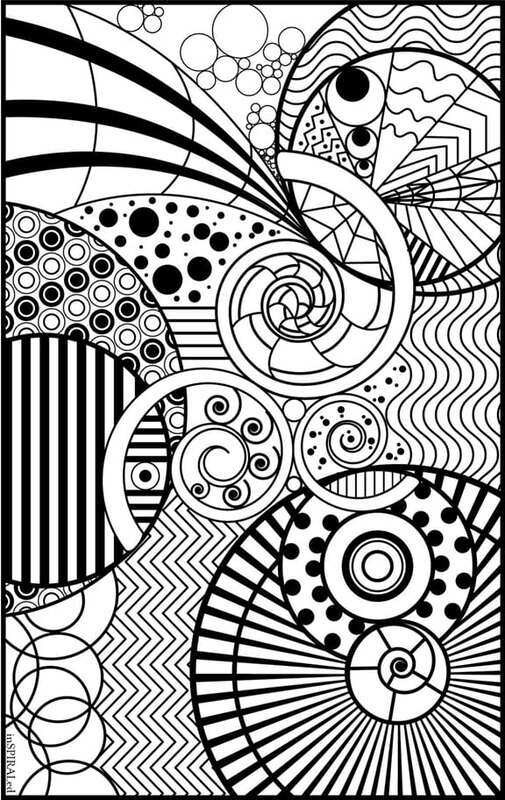 Pin these Adult Coloring Pages for Later! 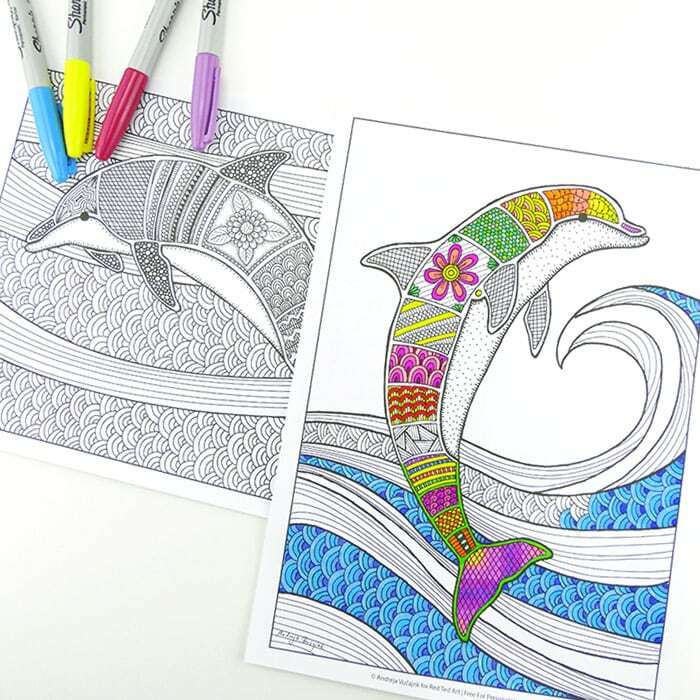 Colouring is so relaxing! 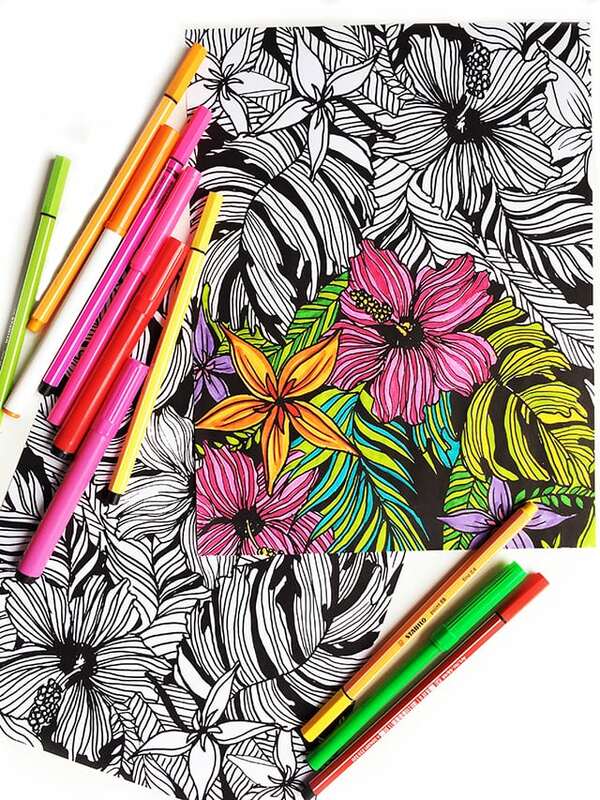 Last year I won a bunch of art supplies including a heap of pencils, and it really got me back into colouring. 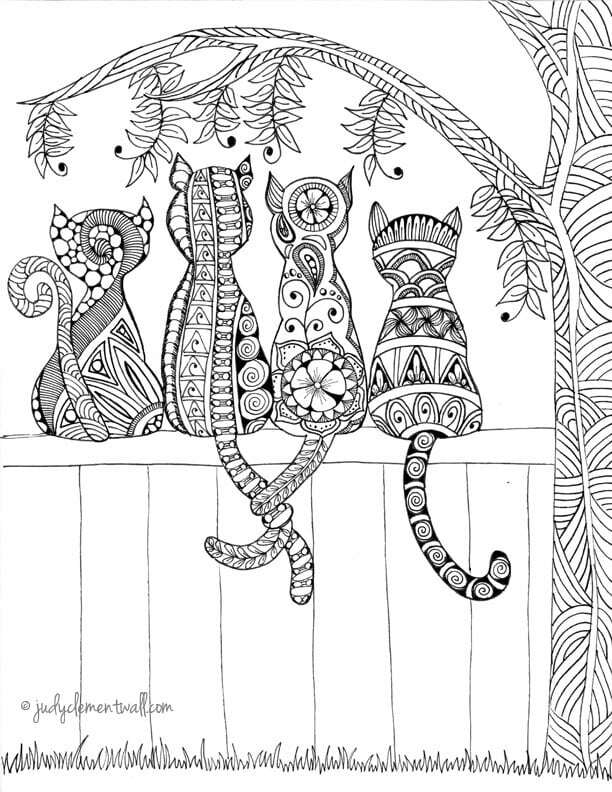 I don’t do it that often, but I always feel so calm whenever I do. 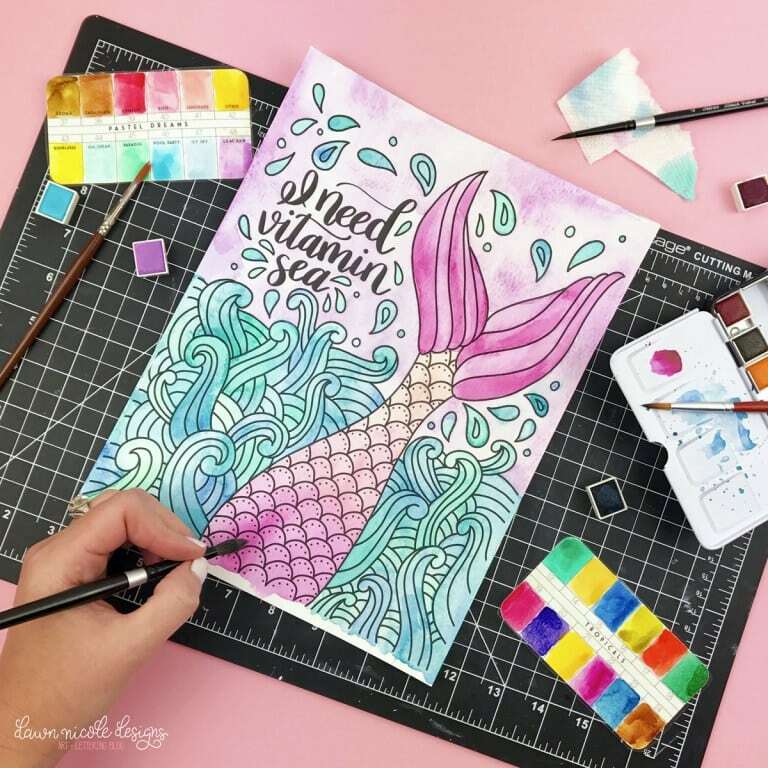 I should really try to incorporate into my routine more!